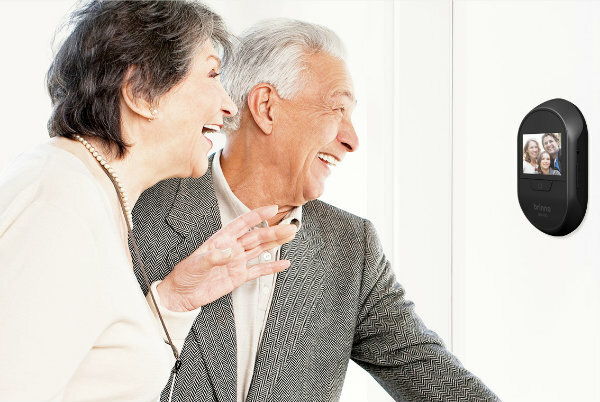 2.7" LCD Screen - Know who is at your doorstep from big 2.7” LCD screen display from behind. Clear and Sharp Image - See visitors clearly from the screen display before open front door. 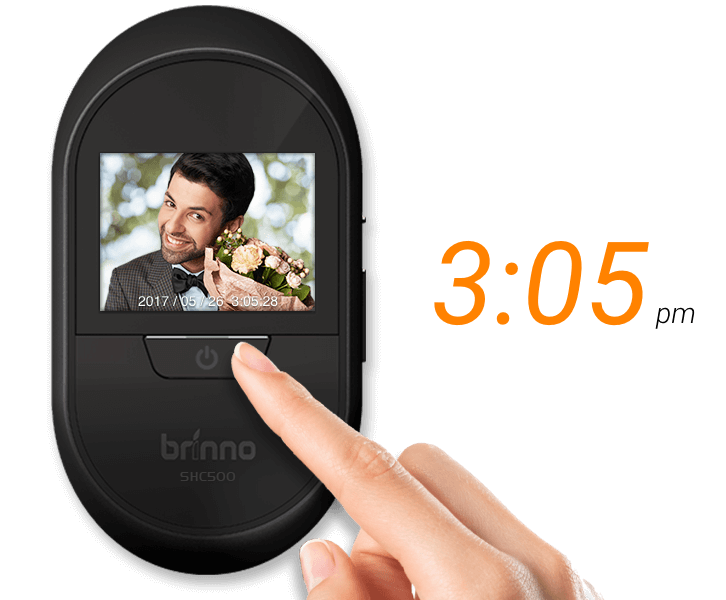 Long Lasting Power - Run by 4 AA batteries, the camera works up to 3000 triggers or 6 month long. 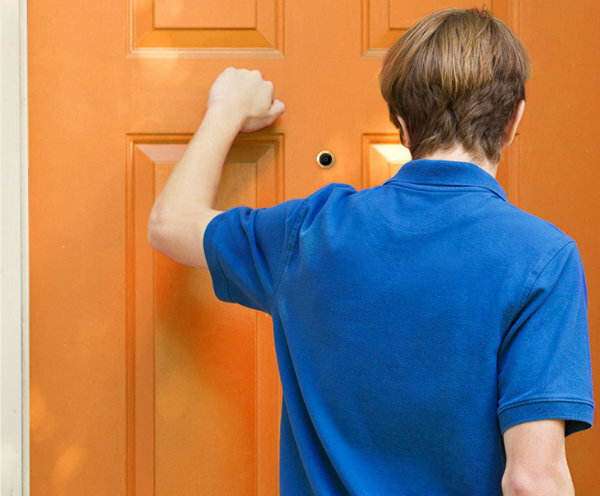 Quick Installation - Mount to front door peephole in minutes using no fancy tools & wire free. 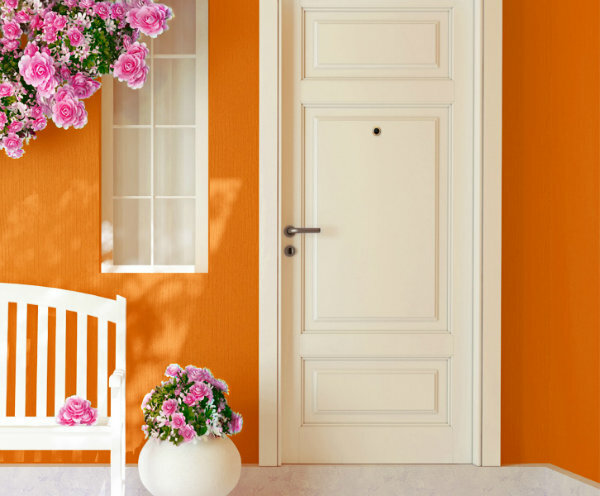 Keep front door’s original design intact & not damaged. 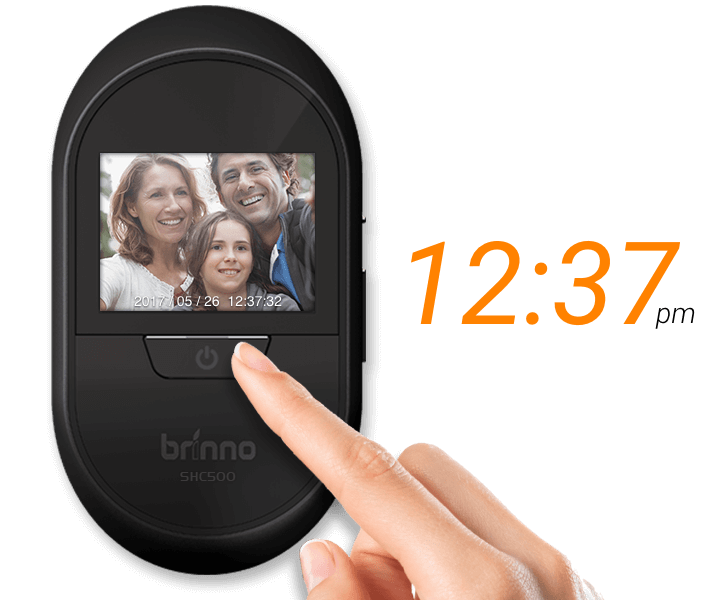 Click the button below to add the Brinno Digital Peephole Camera to your wish list.